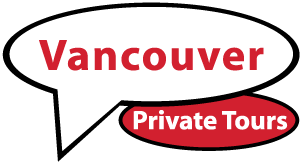 Sea to Sky Excursion - A.E.Vancouver Private Tours & Charters Inc. If a full day trip to Whistler does not fit your itinerary, and you want to experience something wholly West Coast, an afternoon or evening trip up the Sea to Sky Highway is well worth the time. Once we get you from your accommodations, we will cross the Lions Gate Bridge and head north. Surrounded by stunning mountains, ocean and islands, this highway offers up some of the most iconic views of British Columbia. As we enjoy our northbound drive, feel free to request a stop at one of numerous viewpoints to get that perfect family photo. We will stop at Shannon Falls, one of the largest waterfalls in the province and enjoy a short walk to the view points at it’s base. 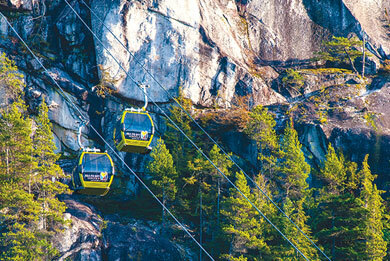 After, we will head to the Sea to Sky Gondola and take a short ride up to the lodge near Skypilot, the mountain range overlooking Howe Sound. 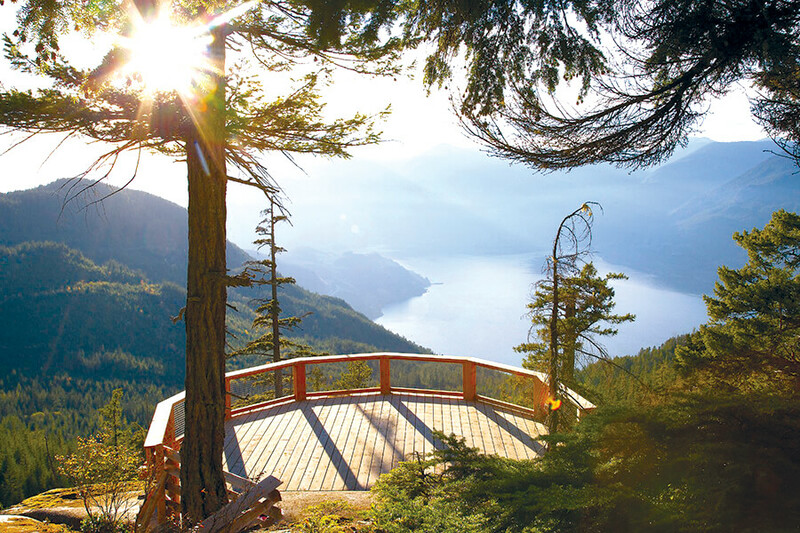 Observation platforms, light hiking trails, crossing the Sky Pilot Suspension Bridge, food, drinks on the patio and awe-inspiring views of the Stawamus Chief await you. As much, or as little time as you want can be spent on top of the mountain, all of it worthwhile. Afterwards, we can explore the quaint town of Squamish, one of Canada’s Outdoor Aventure Capitals. If you still crave exploration, Alice Lake Provincial Park has a beautiful trail for all ages and abilities. To cap it all off, you can choose to take a scenic flight over Howe Sound, Shannon Falls and The Chief with one of our trusted partners. We can also help you take a float plane trip with them to Phantom Lake and explore a pristine, isolated mountain lake to take it the magnificent views. On our return trip to Vancouver, ideally at sunset, we can stop at Porteau Cove Provincial Park, Lighthouse Park or Whytecliff Park along the shorelines of Horseshoe Bay and West Vancouver before returning to your hotel.